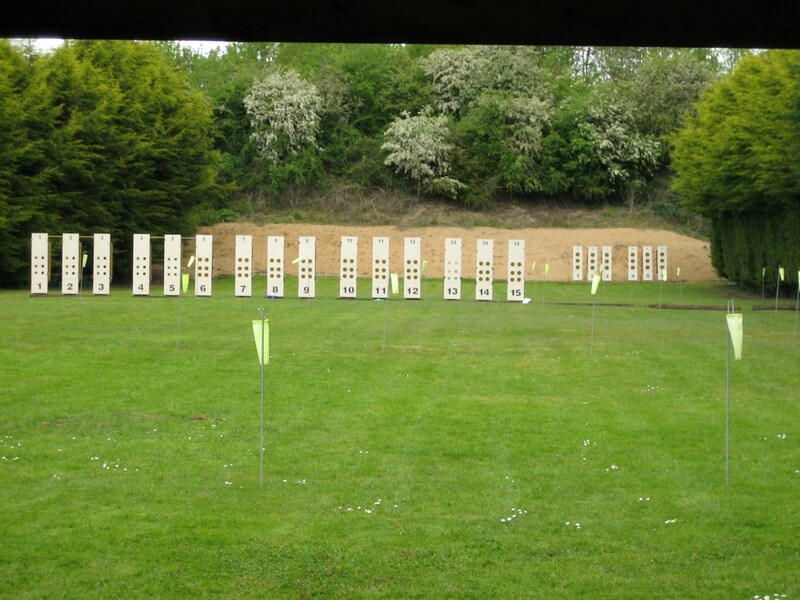 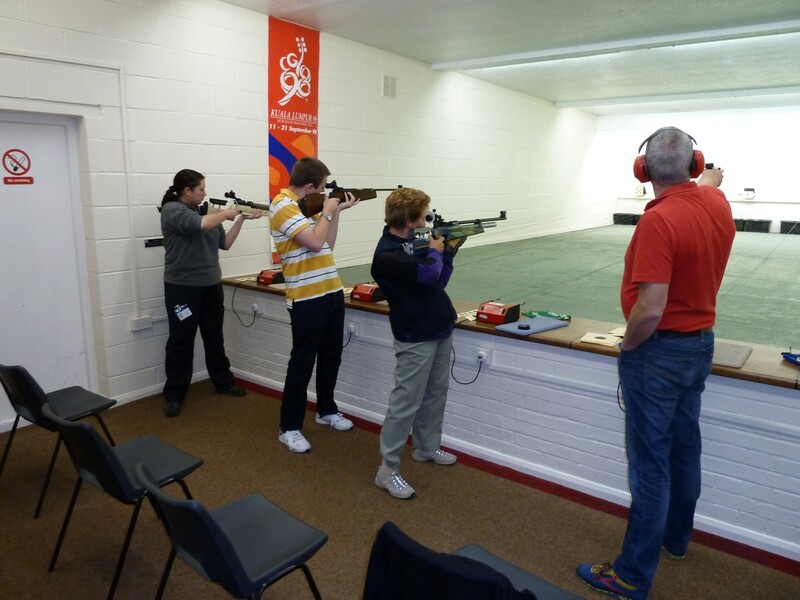 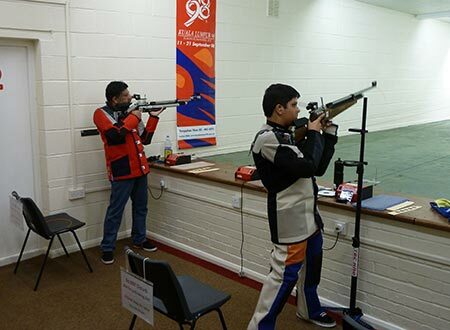 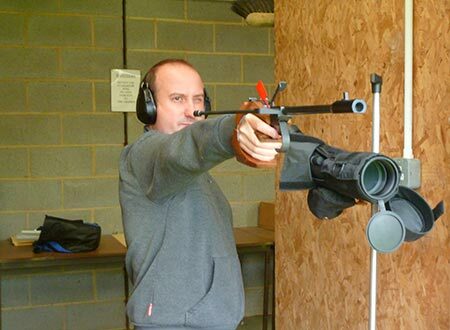 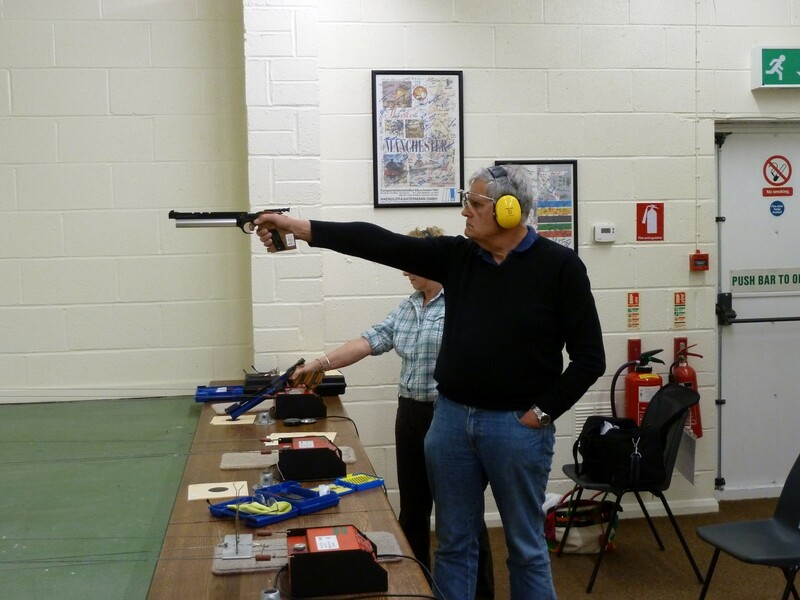 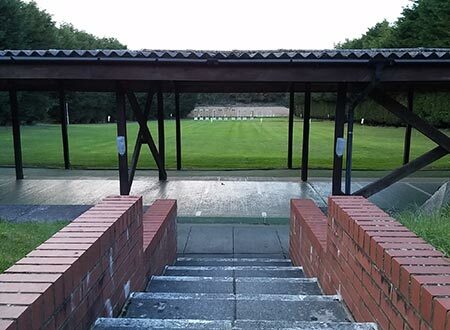 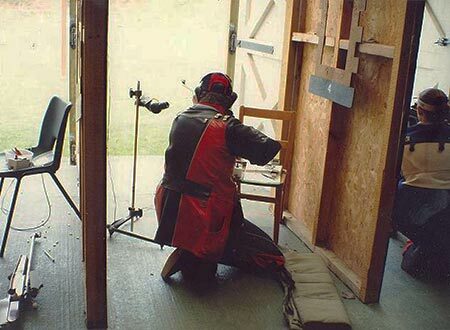 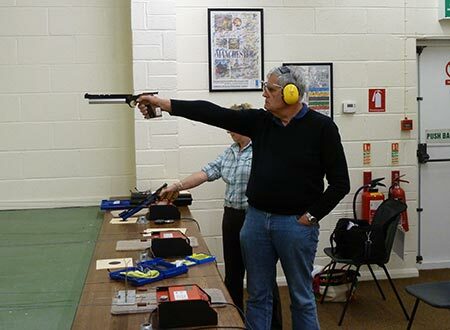 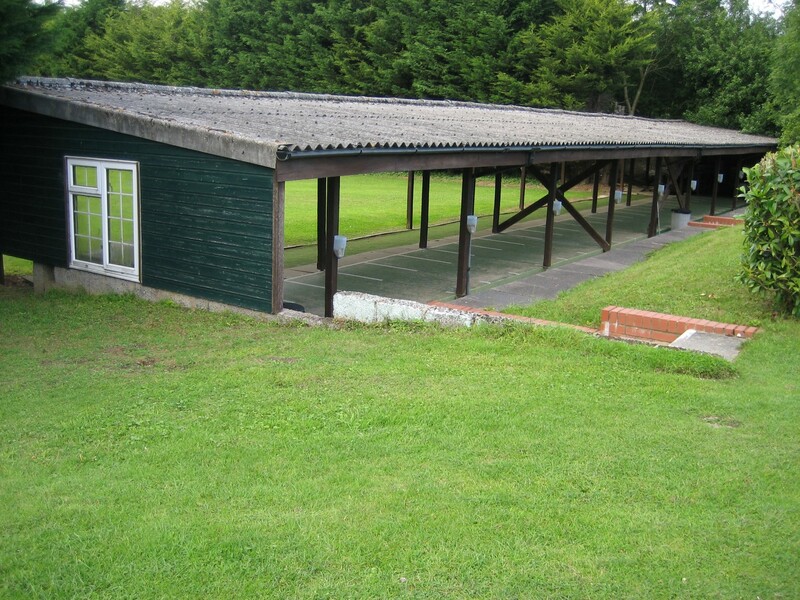 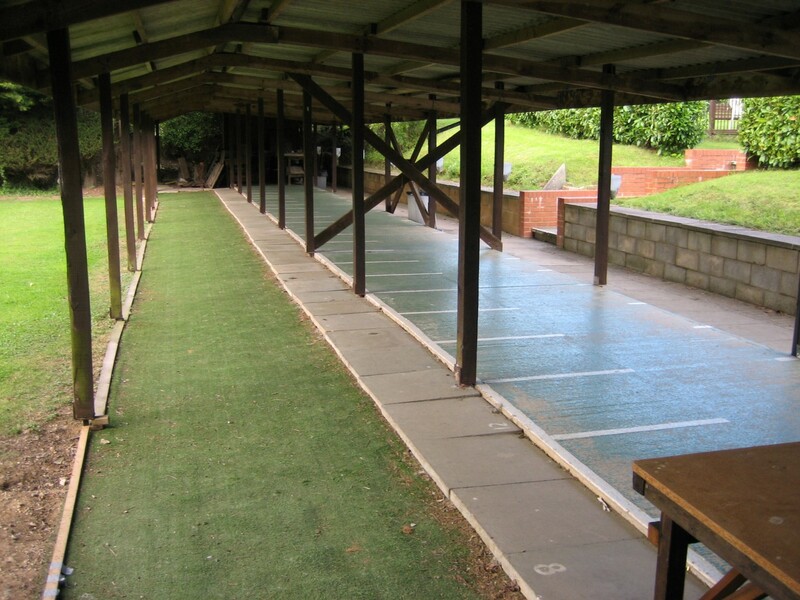 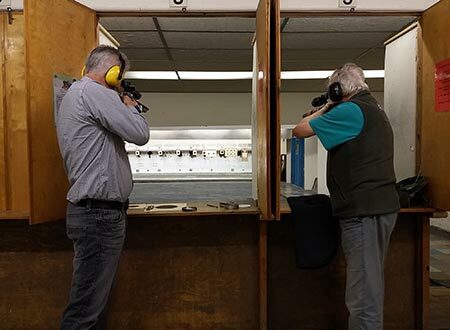 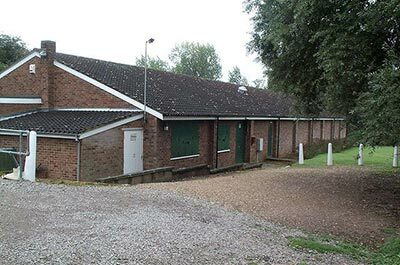 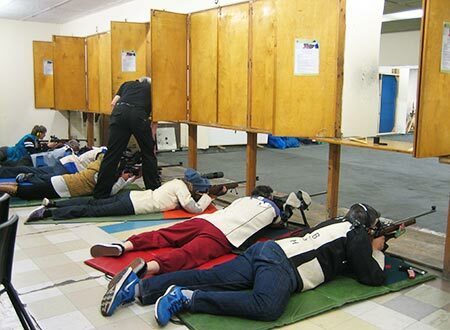 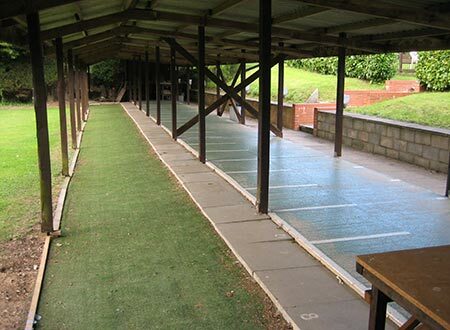 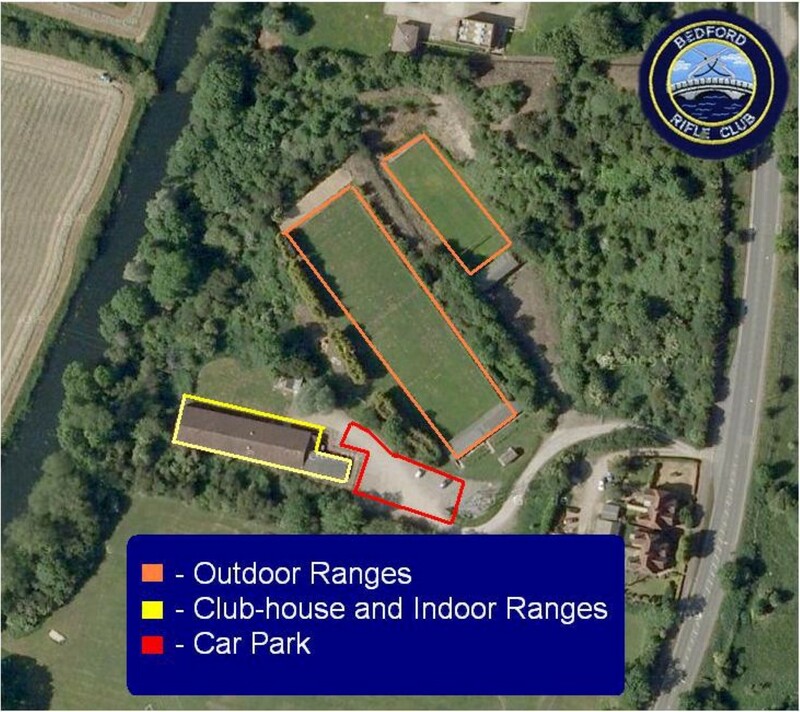 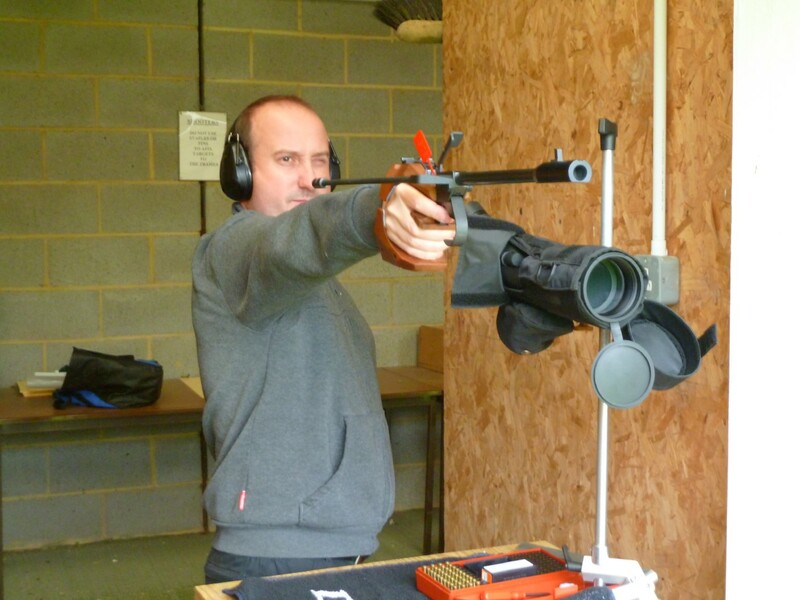 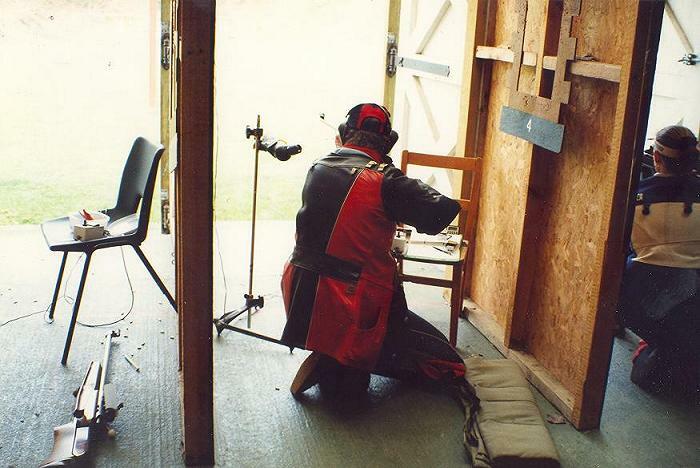 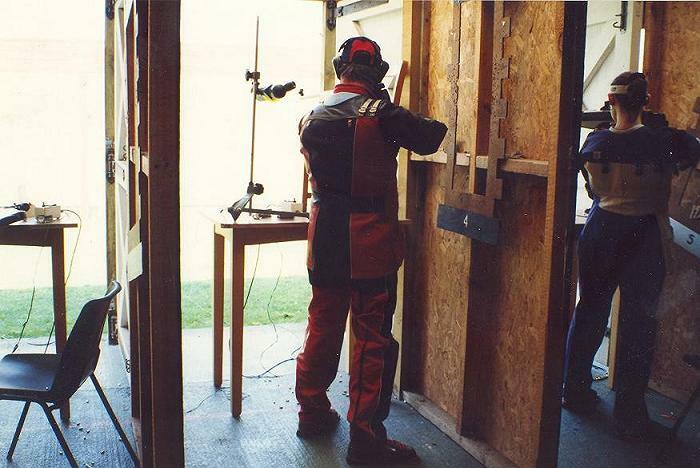 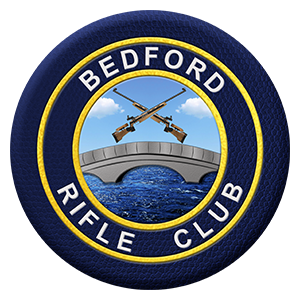 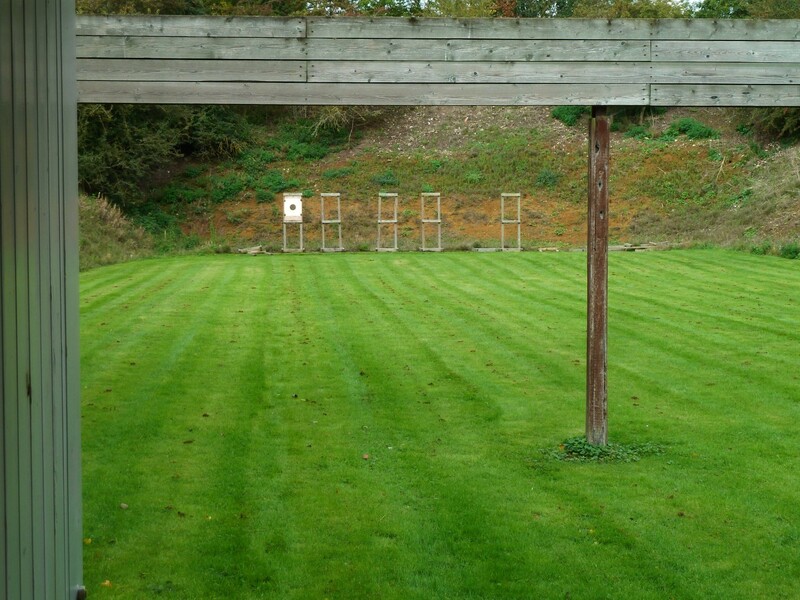 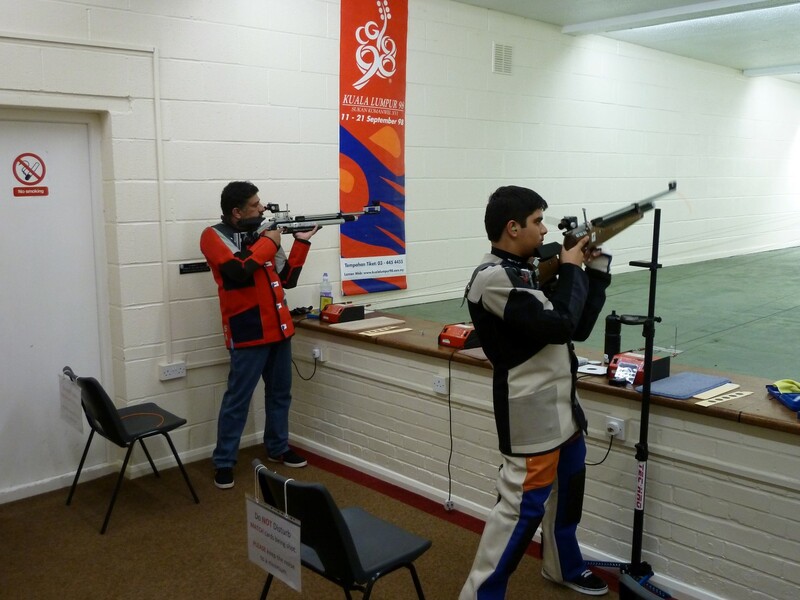 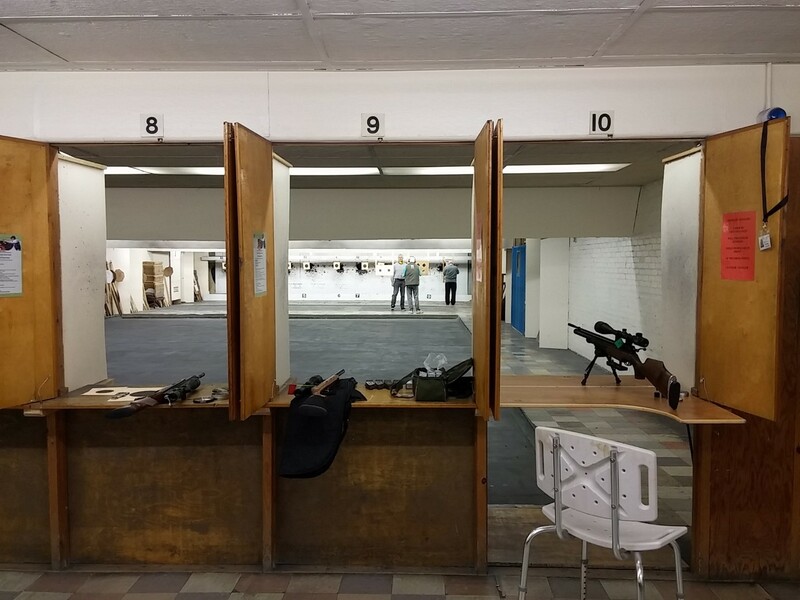 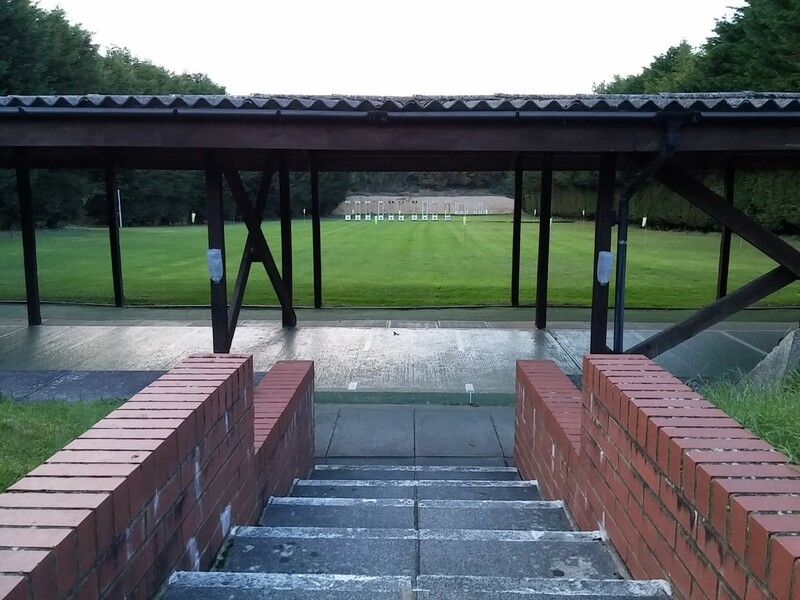 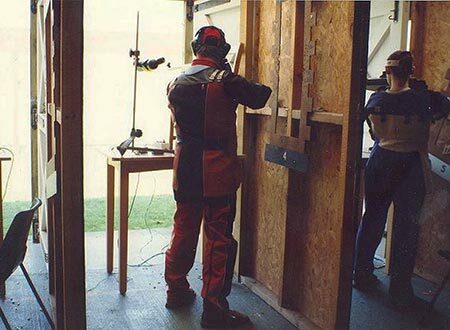 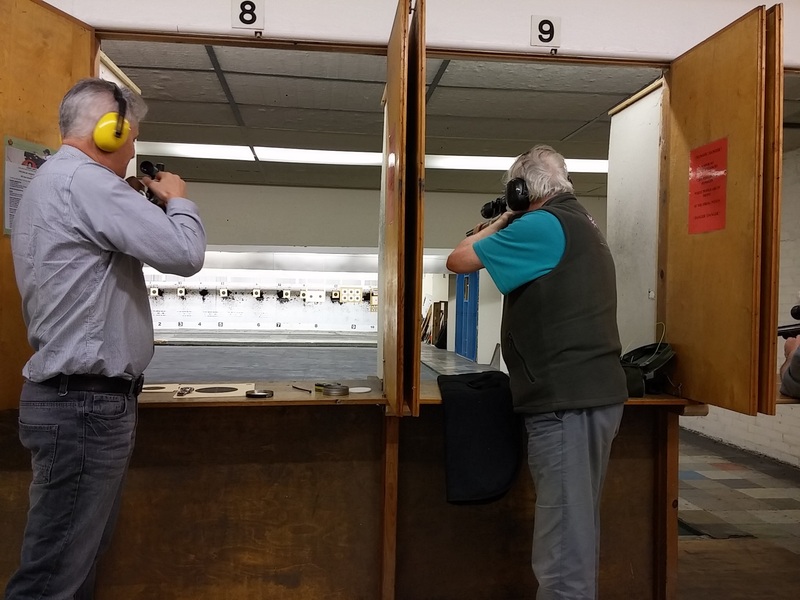 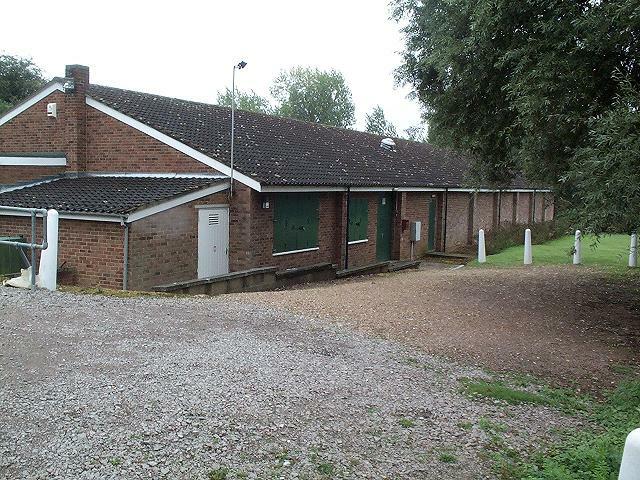 Bedford Rifle Club ranges and facilities. 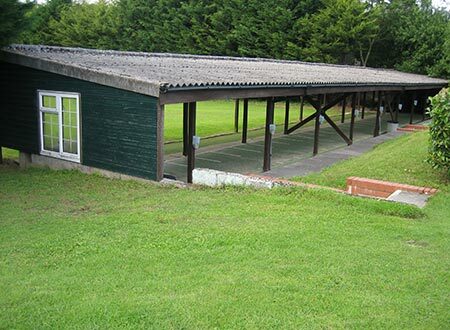 The clubhouse is large and comfortable, with facilities including two indoor ranges, a licensed bar, kitchen and a pool table. 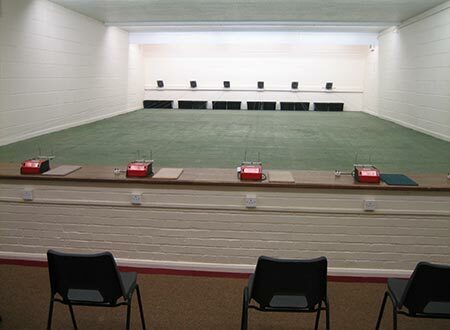 The clubroom, airgun firing point and rimfire firing point are all centrally heated, making them available for use all year round. 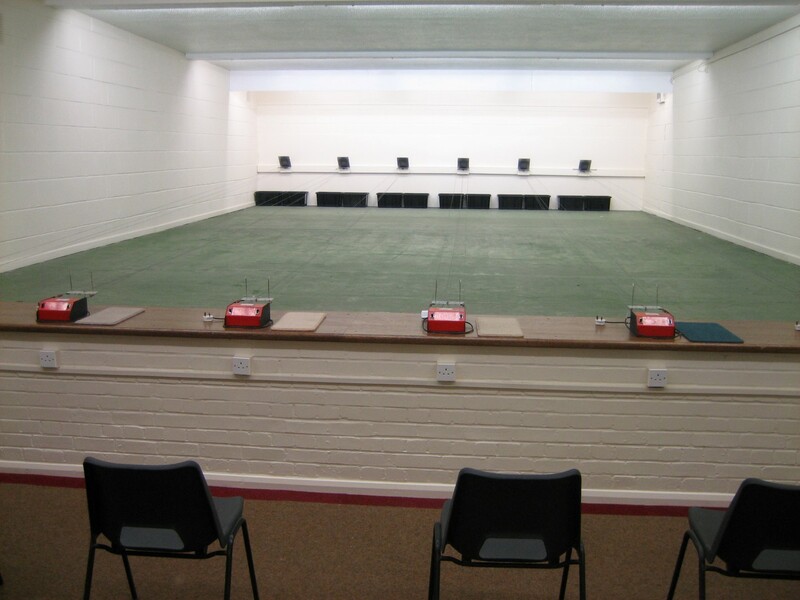 Plenty of seating to have a rest and chat to other members. 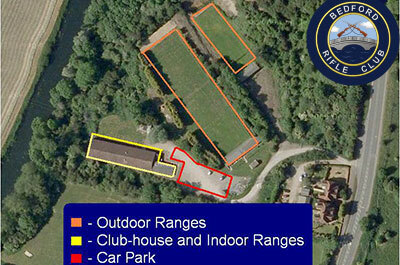 There is a large carpark on site and free Wi-Fi which is available to members. Please note that the Range is usually closed on Bank Holidays! 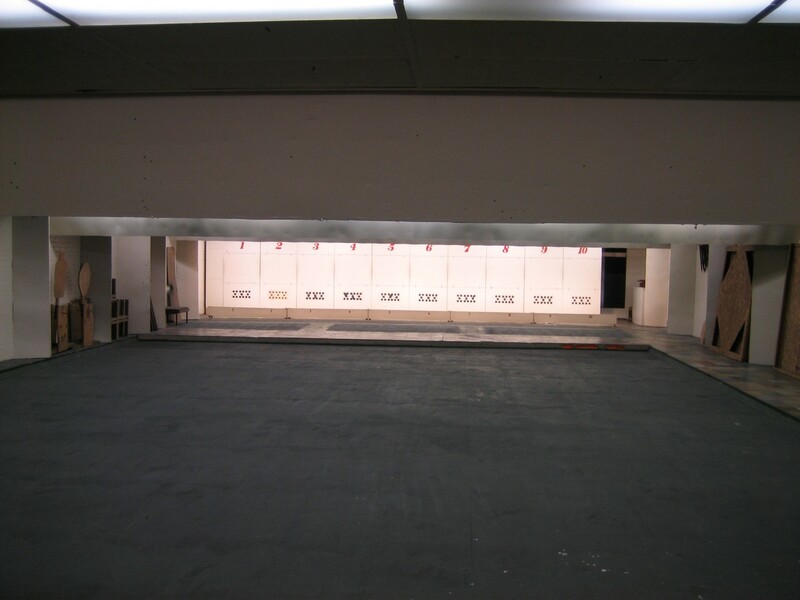 Six firing points with automatic target changers. 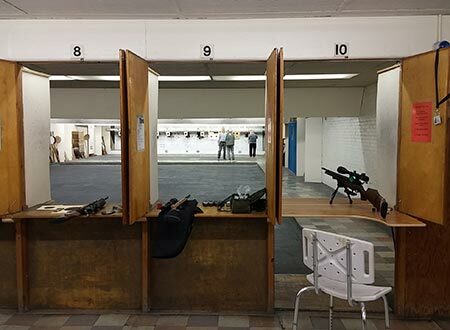 Ten firing points including PSK (Prone/Standing/Kneeling) facilities. 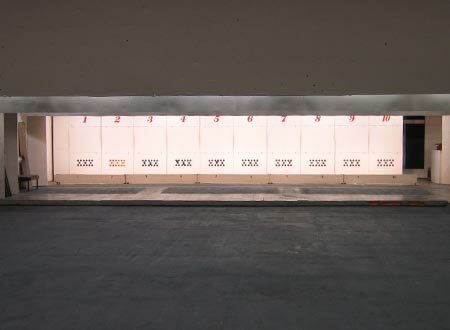 Also at 25yd, 50yd and 50m. 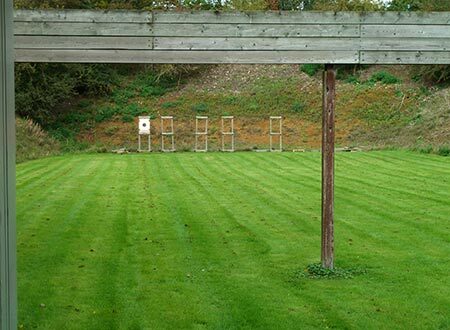 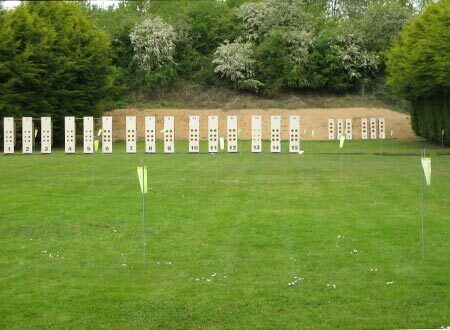 Brick built, enclosed, stand-alone outdoor range.